Really, don't. 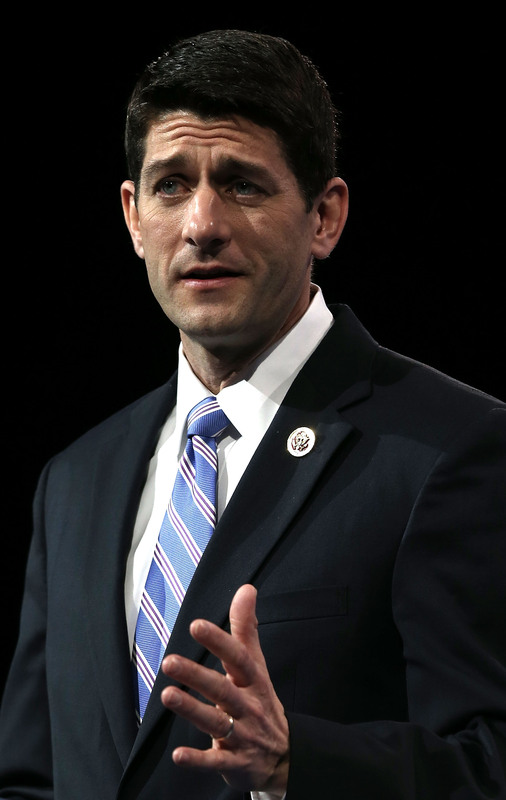 Rep. Paul Ryan (R-WI) may be making headlines for the first time in a long time, but the media coverage has nothing to do with breaking political news or even an insensitive gaffe. Nope. Paul Ryan is back, because he kissed a fish and tweeted about it. Cue Twitter. Here are some of the best and funniest reactions from the Twitterverse. We'll leave you on this incredible note, courtesy Photoshop.